BenQ | Reviews and products | What Hi-Fi? This BenQ projector has the bonus of wireless connectivity, but is the picture up to scratch? 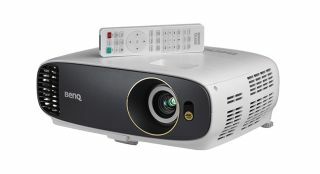 BenQ's latest foray into the projector market is a great machine that's a solid all-rounder. But is it as good as its peers?